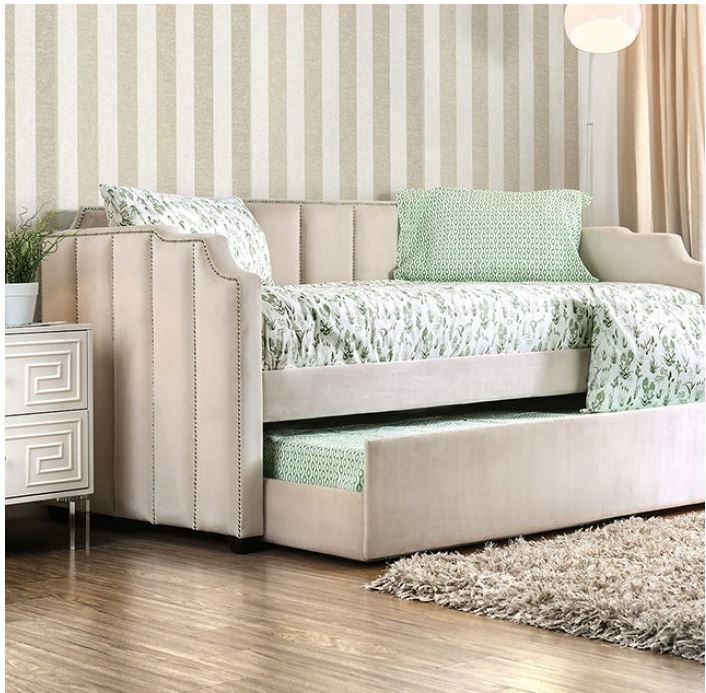 This fun and sleek daybed is the accent piece of any bedroom. 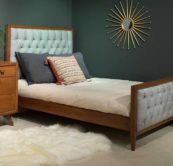 The contemporary lines are simple yet unique which work great in any room. 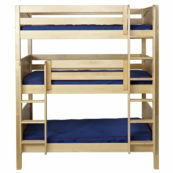 The optional pull-out trundle is perfect for overnight guests, providing a safe and sturdy place for them to sleep. 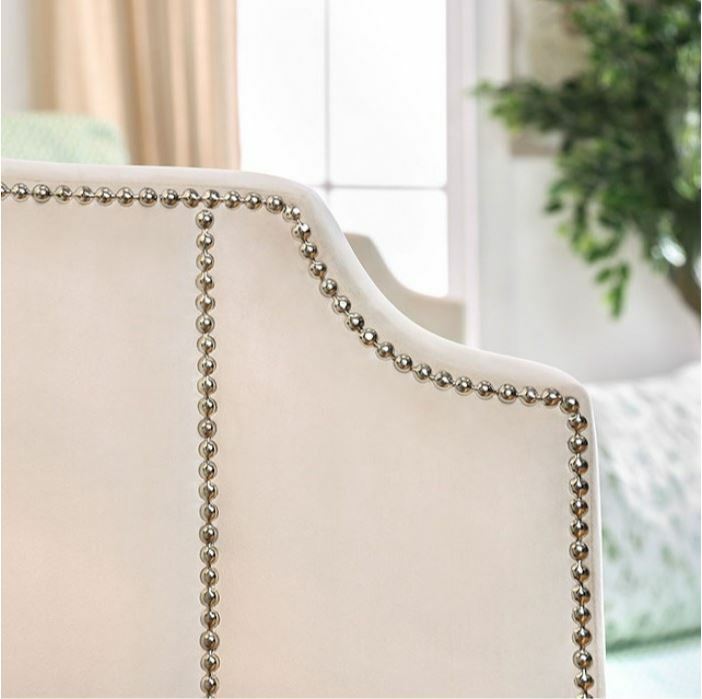 This upholstered flannelette has a luxurious feel and look. Trundle is separate and optional.